Life changing testimonials from just a few of our patients…. I highly recommend anyone with depression looking into getting an IV of Ketamine at places like the Ketamine Institute of Michigan. I took antidepressants and had suicidal thoughts and depression from high school til I was 39 years old. Add to that PTSD, anxiety, and remnants of a brain injury. Couldn’t get out of bed some days. One 45 min outpatient treatment and I was smiling. I love myself for the first time and haven’t taken a pill since. Love life now. Anyway, you photographed my cousin tonight so I clicked your link. He’s in the band Joan. LOVE THEM. Thank you for hearing me out. Why anyone waits when they find out there is a magic cure out there…is beyond me. Why suffer? So I’m taking it upon myself to share when I read someone admits to struggling. Google it. Have yet to read anything negative. Best of luck! I have been struggling with depression for over twenty years, and in the previous two years, my depression has been considered both treatment resistant and severe. After being hospitalized 5 times in the past 18 months, trying numerous medications and medication combinations, and having 43 ECT treatments over the course of 7 months, I was ready to give up. In fact, I nearly gave in to the weight of my depression and it almost took my life in March. Then, my psychiatrist, recommended ketamine as a treatment for the recurring, severe, treatment resistant depression. After doing a lot of research, I was only cautiously optimistic that one drug could calm the suicidal ideation and alleviate the depression. He gave me an introductory course of ketamine administered every other day for six days. Within hours, the suicidal thoughts that had plagued my mind for months were nearly gone. It was amazing. Throughout the course of the treatment, the fog of a severe depression began to clear, and I could think rationally for the first time in nearly a year and a half. Since then, I have been getting maintenance treatments at the Ketamine Institute of Michigan every three to four weeks. The benefits after a treatment are nearly immediate and it lasts for several weeks. I am now able to go to college full-time and be a better parent, wife, and person. All of this was not even feasible a couple of months ago, prior to ketamine. So far, the treatments have changed my life, and I am so grateful for the opportunity to explore this treatment as an option for treatment-resistant depression. What Is IV Ketamine Infusion Therapy? If you haven’t had success in finding relief, IV Ketamine Therapy may be right for you. Read All About Our IV Ketamine Infusion Therapy — This treatment could change your life! 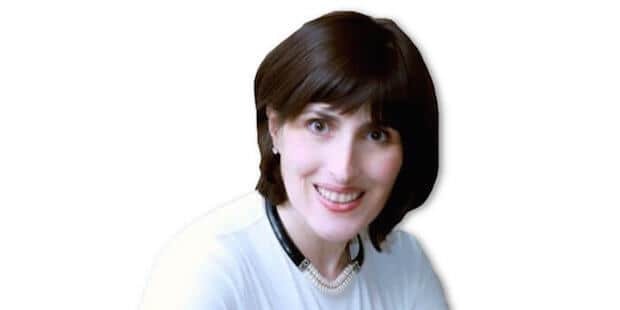 Dr. Julia Aharonov has perfected a special IV Ketamine Therapy that truly helps patients who have been suffering from treatment resistant depression, bi-polar disorder and many forms of chronic pain, including fibromyalgia. Read more about Dr. Aharonov and her life changing procedure, then contact her to learn if IV Ketamine Therapy can help you. Ketamine was first synthesized in 1962 by Calvin L. Stevens, a professor of Chemistry at Wayne State University and a Parke Davis consultant conducting research on alpha-hydroxyimine rearrangements. Following FDA approval in 1970, ketamine anesthesia was first given to American soldiers during the Vietnam War, due to its safety. It is on the World Health Organization's List of Essential Medicines, the most effective and safe medicines needed in a health system. 2. Does Ketamine Infusion Therapy Really Help Treat Depression? 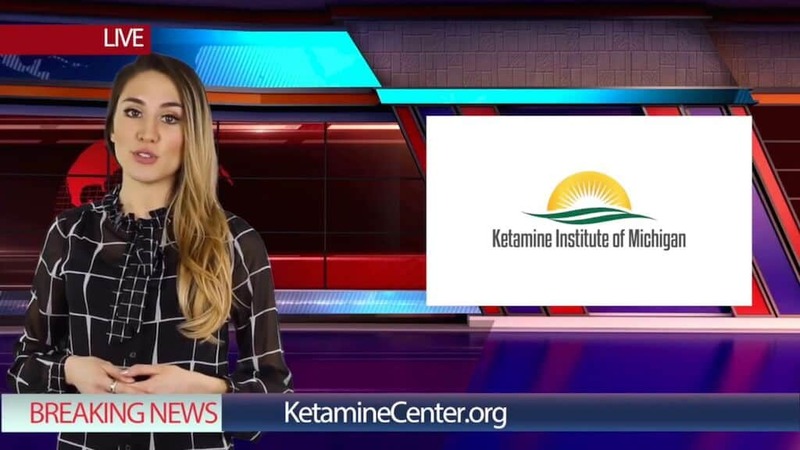 Reports of Ketamine’s unique antidepressant effects, combined with frequent media coverage promulgating the potential benefits of Ketamine treatment, have generated substantial interest and optimism among patients, families, patient advocacy groups, and clinicians alike. Read more about how Ketamine is used for treating depression. 3. How does IV Ketamine Therapy work? The experts are not exactly sure how it helps with depression, but they have a basic idea. Ketamine is believed to change the method of communication between brain cells. New studies show that Ketamine may have an extended impact on depression, even though Ketamine is only in the body for a short period of time. Ketamine is believed to interact with opioid receptors, in the brain, which affect pain and depression. 4. How much does Ketamine Infusion Therapy cost? Alan had been suffering since he was 18 years old, and as far back as he can remember. Listen to Alan’s miraculous story. 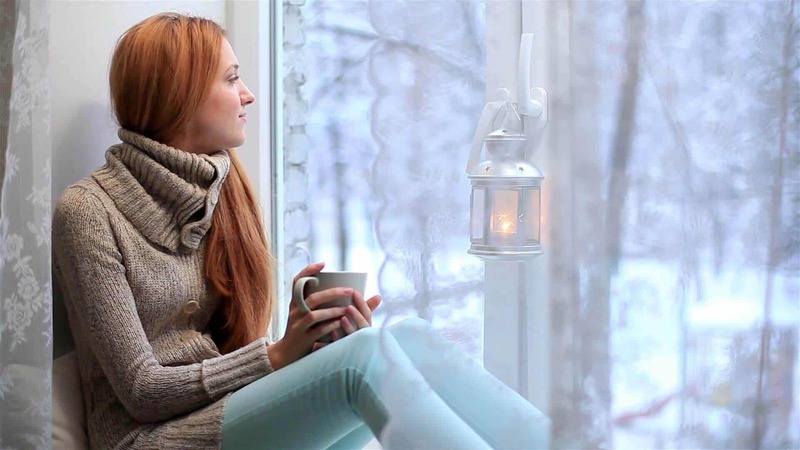 If you or a loved one are suffering from treatment resistant depression, please call us (855) KETAMINE or (855) 538-2646, as Ketamine Therapy might truly change your life. If you need immediate help, please call 911 or 1-800-273-TALK (8255) to talk with a trained suicide prevention counselor. You are worth it!